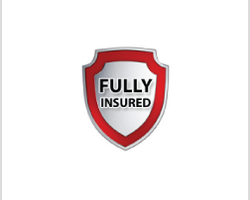 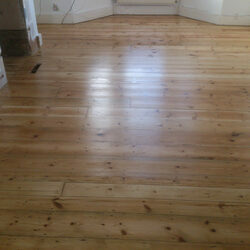 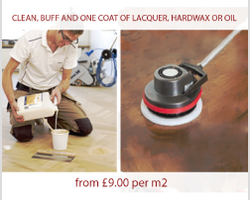 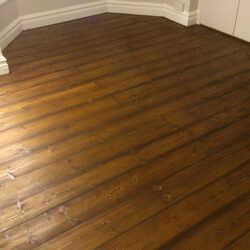 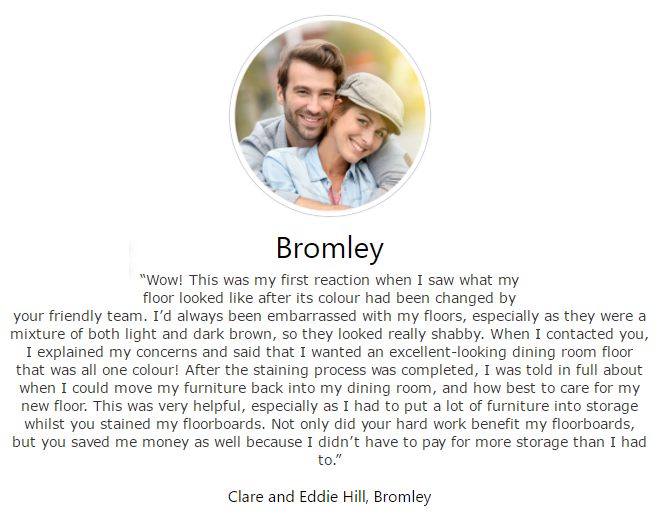 Floor Sanding Bromley, BR1 - Affordable Wood Floor Resurface, Professional Restoration. 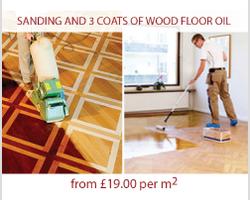 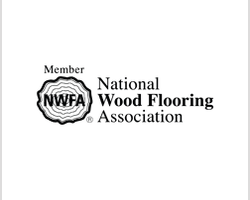 Your natural wooden floors are a valuable asset – and deserve due care and attention. 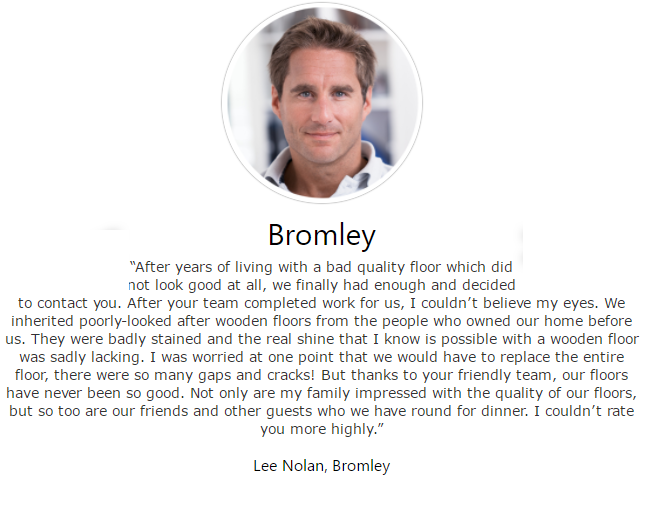 So why are you allowing them to remain tired, shabby, marked or damaged...? 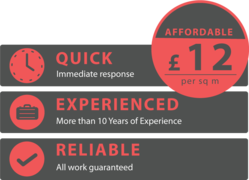 Especially when the solution is speedy and straightforward? 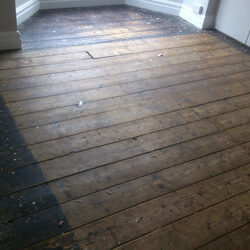 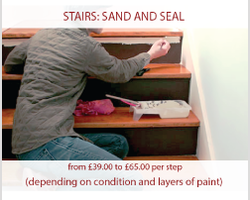 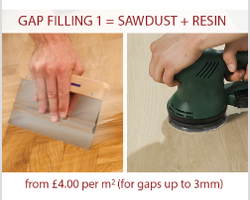 Sanding and resealing from a specialist company. 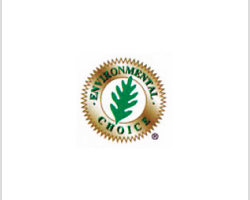 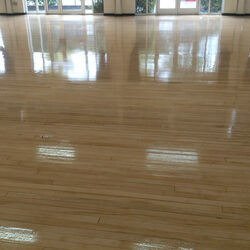 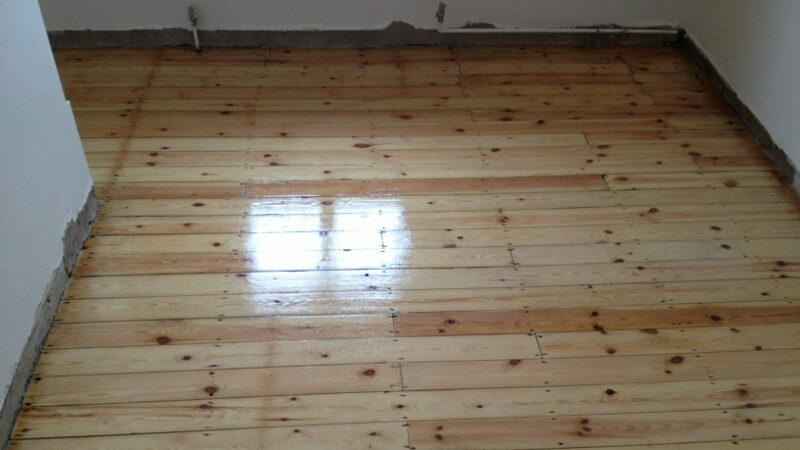 Make Floor Sanding Bromley your choice for floor repair and restoration. 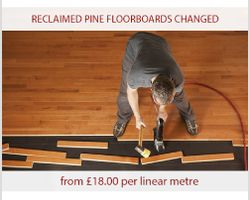 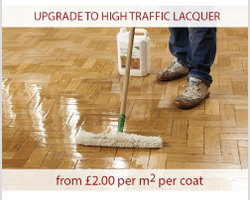 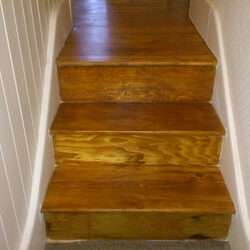 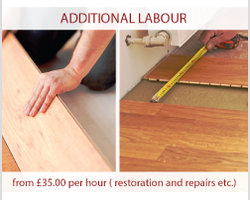 Whether hardwood boards or parquet blocks, we have restored hundreds of floors over the past twenty years. 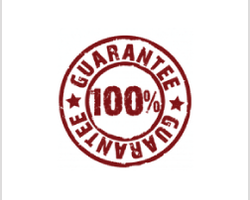 Allow us to bring yours back to prime condition. 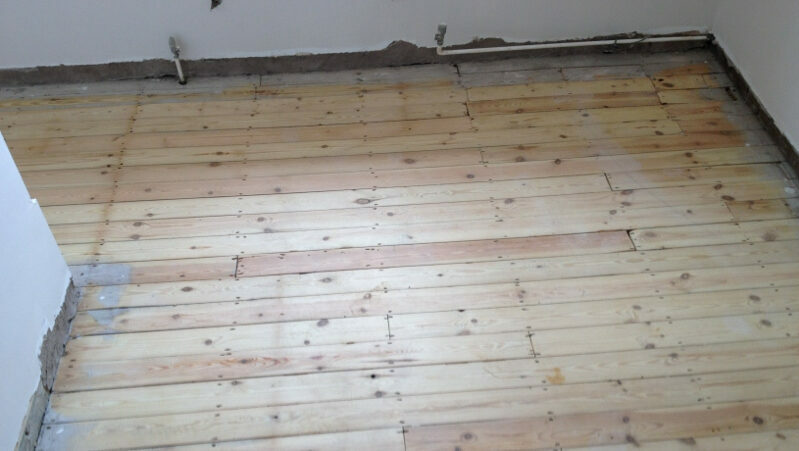 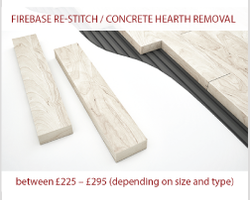 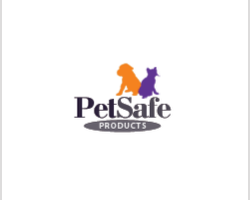 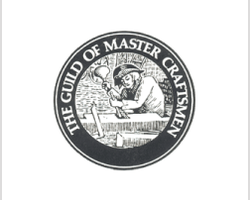 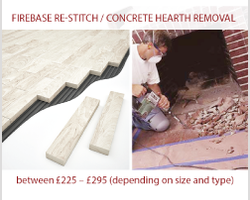 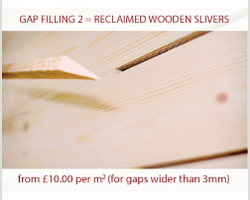 - Repair and replace damaged areas with fresh boards or blocks. 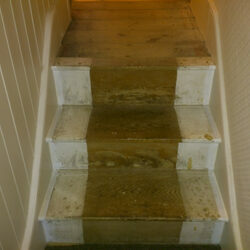 - Sand away old paint and sealant. 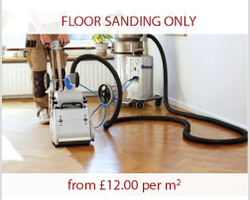 Our machines have an efficient collection system, so the spread of dust is not an issue. 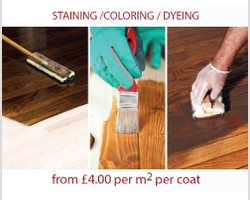 - Stain the bare wood – lighter or darker to match your decor. 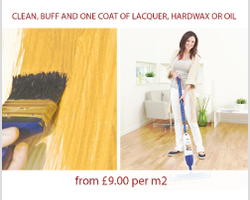 Try the modern fresh appearance of grey or Scandinavian white. 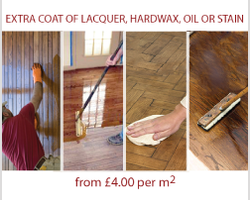 - Apply the final protection of natural oil, hard wax or lacquer. 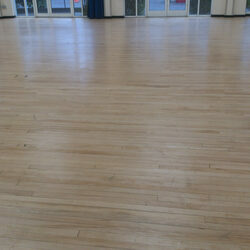 All with minimal closure and disruption. 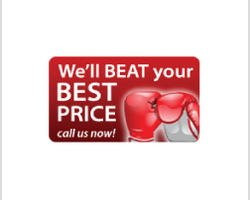 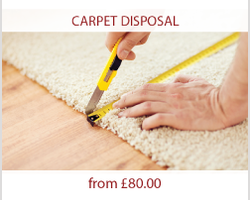 We can work around your domestic or commercial schedule - at weekends or even overnight. 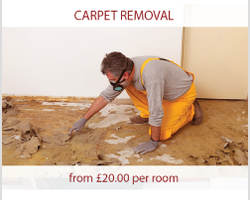 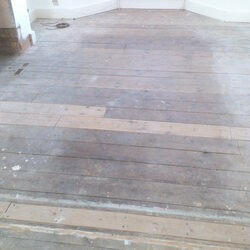 Floor Sanding Bromley - for the complete repair and restoration service.